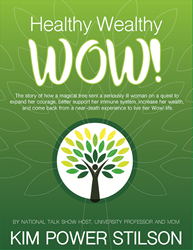 The story of how a magical tree sent a seriously ill woman on a quest to expand her courage, increase her wealth and come back from a near-death experience to live her Wow! Life. 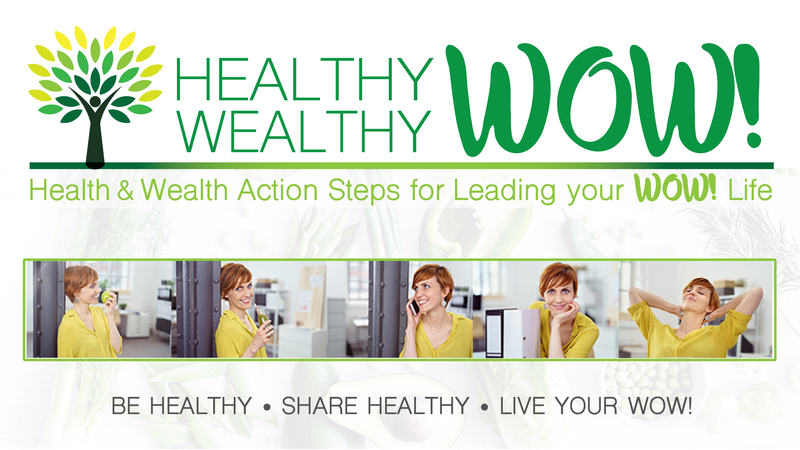 Kim Power Stilson shares her Healthy Wealthy Wow journey in this new book on http://www.healthywealthywow.com. 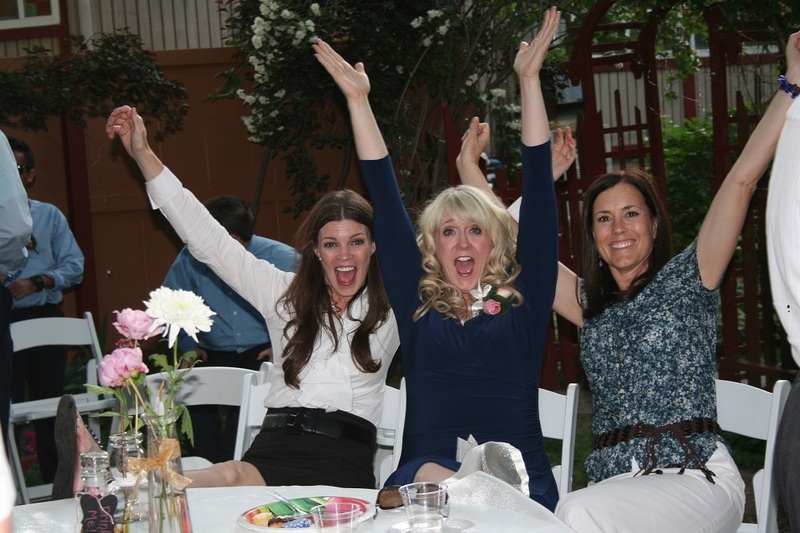 When I found solutions that gave me a second chance to live, I knew I needed to share what the Healthy Wealthy Wow tree and my Champions taught me,” said Kim Power Stilson, author. 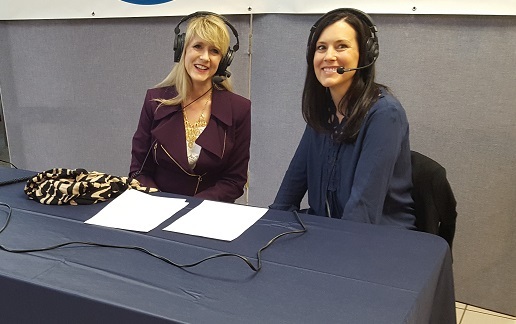 One year ago, Kim Power Stilson, 51, SiriusXM 143 Talk Radio host, university professor and mother of 3, was diagnosed with a serious illness. She wasn’t sure what her options were until a tree mysteriously arrived on her doorstep. With the help of friends and experts Kim calls “Champions” in her story, the tree sends her on a quest to learn to live a Wow Life. The fast-paced, shocking and magical story, "Healthy Wealthy Wow", shares how the tree unfolded branches and buds that sent her on a quest to find not only solutions to her illness but also solutions for living a life with purpose. As Kim progressed and shared her story, hundreds of people asked her what she was doing with such great success. Kim wrote the book after she realized that having the health and wealth to realize your life’s purpose or to live the Wow life was the essence of why each person is here on the earth. Along with the launch of the “Healthy Wealthy Wow” book . 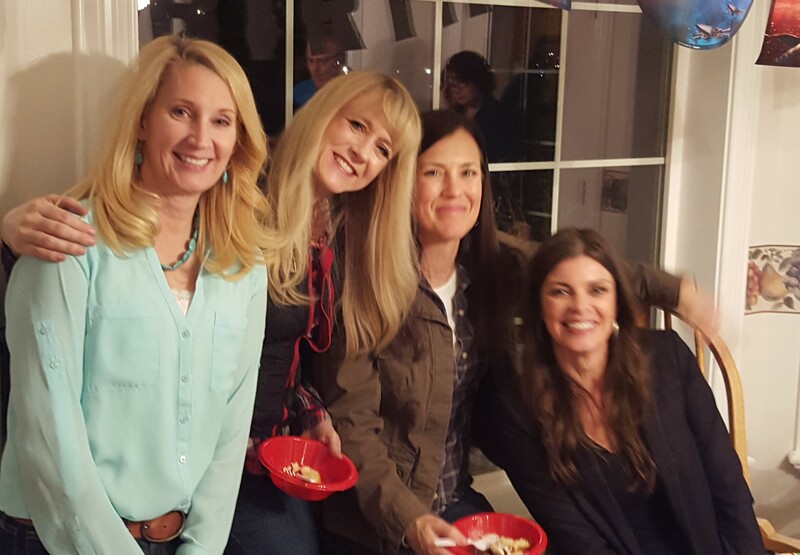 Kim asked the Healthy Wealthy Wow Champions who helped her to help create an Ambassador program to mentor people in the same fashion Kim experienced. 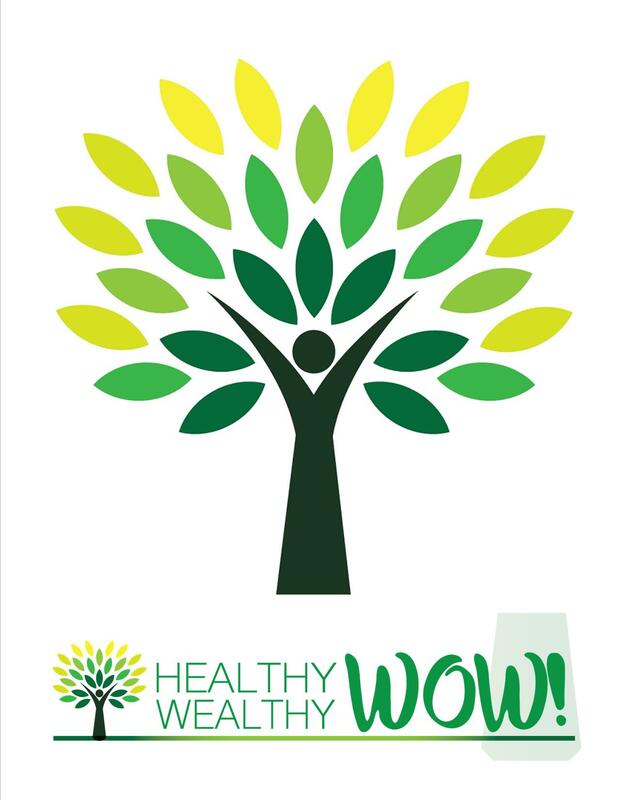 The Healthy Wealthy Wow program includes healthy living habits and strategies in mindset, skillset and toolset, a process for sharing the Healthy Living tools that brings wealth and a goal to help others live their Wow Life. There is no cost for the online Healthy Wealthy Wow program; which includes weekly training from Champions, 5 minute daily mindset calls and weekly action steps, there is an option to purchase the Wow products that are shared in the Wealthy part of the program. Learning all components of the program are essential in the mission of Ambassador program which is to help others live to learn Healthy Wealthy so each can live a Wow Life of giving back. "A Healthy Wealthy WOW! life is where you are healthy enough and wealthy enough to have the freedom to pursue what you love or your purpose in life,” said Kim. "Living a life where you do that thing only YOU can do to make the world a better place. That is a Healthy Wealthy WOW! Life!"